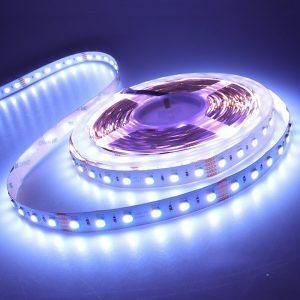 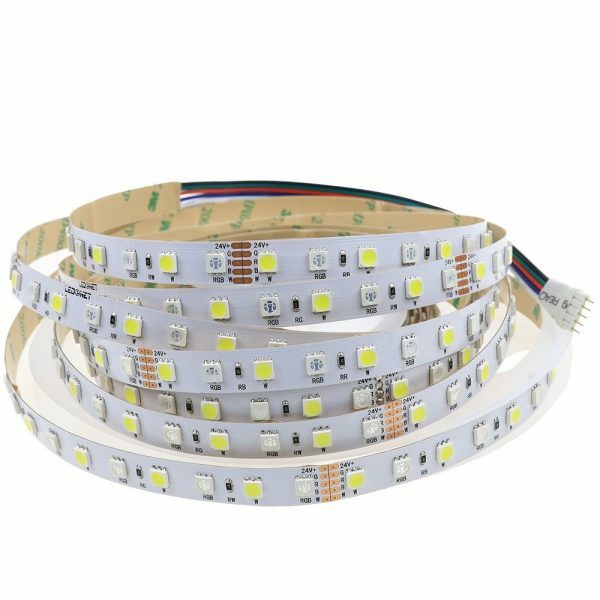 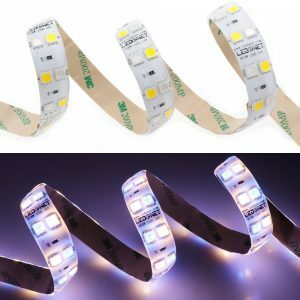 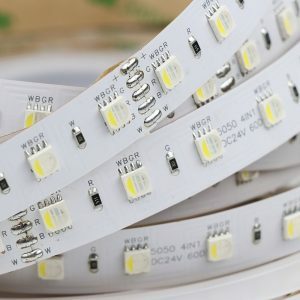 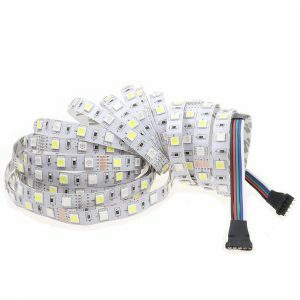 LED color: 5050 SMD RGB + Cold White Mixed Color LEDs. 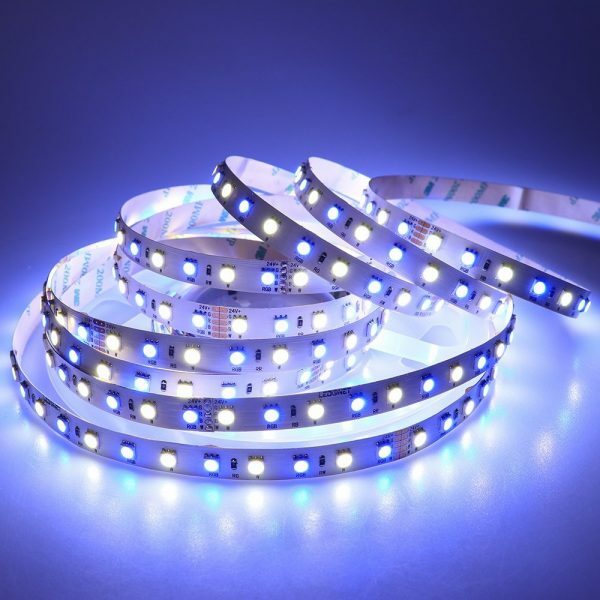 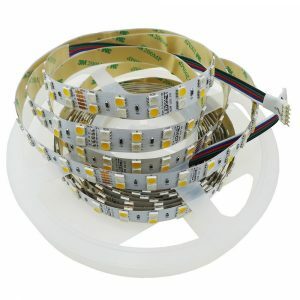 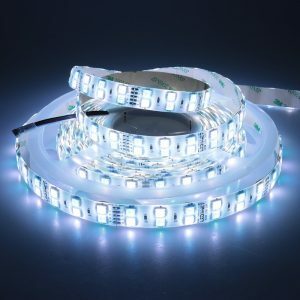 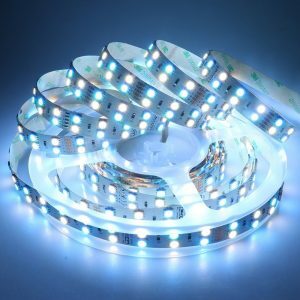 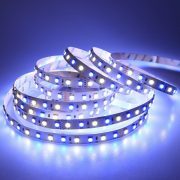 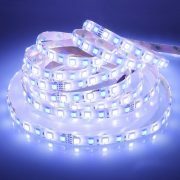 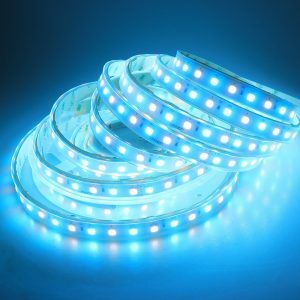 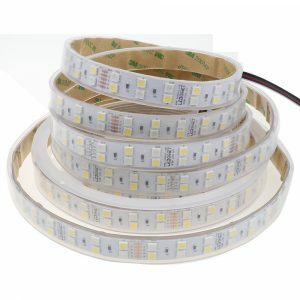 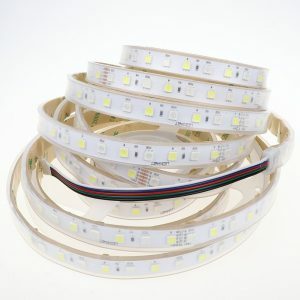 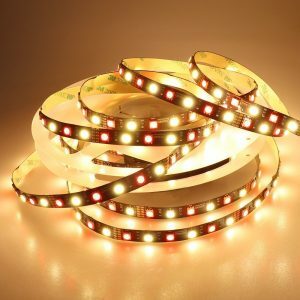 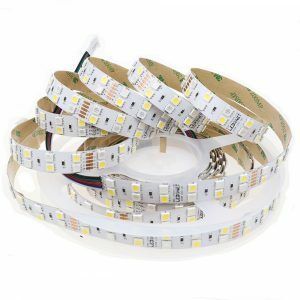 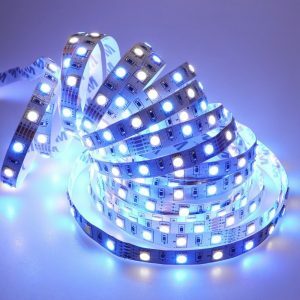 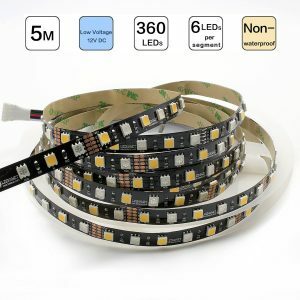 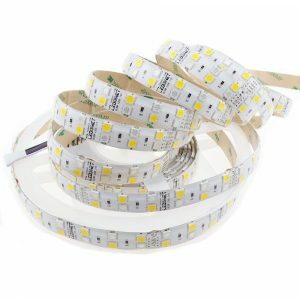 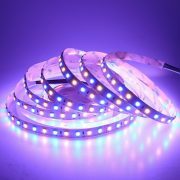 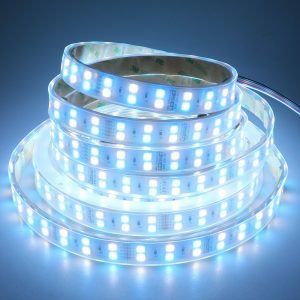 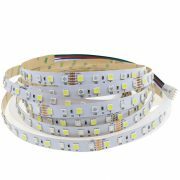 LED Quantity: 120LEDs/m, 600LEDs/roll (300pcs RGB LED and 300pcs Cold White LED). 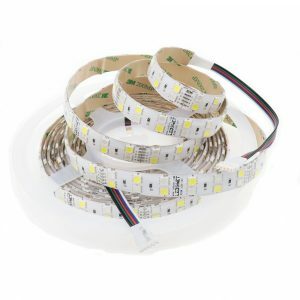 LED Quantity: 120LEDs/m, 600LEDs/roll(300pcs RGB LED and 300pcs Cold White LED).